Home > Find Your Kit Shop > Clubs > Horsford United F.C. Crew Hoody; Black/White/Grey (with club logo & initials). 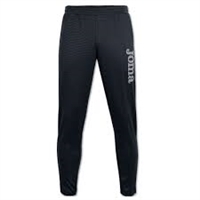 Gladiator Pants; Black (with club logo).